This month I will begin sharing information with you using the Smore newletter website. I hope you find it exciting and appealing. With so many new faculty members this year, I wanted to focus on the operations of the ARC library media center. For the veteran ARC teachers, some of this information may be old news (a refresher) however some things have changed. Read at your leisure and enjoy. All passcodes and passwords can be found in Dropbox - 2012-13 ARC Lesson Plans - ARC Codes and Passwords. 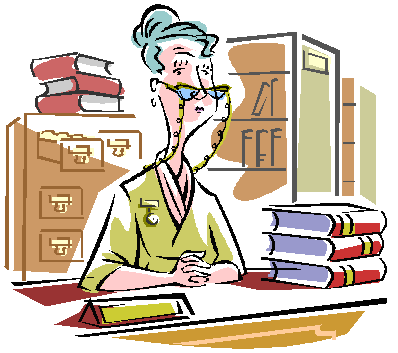 The library media center is open from 6:45 - 3:15 each day. Mrs. Harris is the first point of contact when entering the media center. There are many things she can take care of for you. 1. Students must have a pass to come to the media center. Passes must include all students’ names, date, time, and teacher's signature. 2. No more than 5 students should be sent to the media center on a pass. 3. Students enter the media center, give their pass to media staff, and sign in at the front desk. 4. 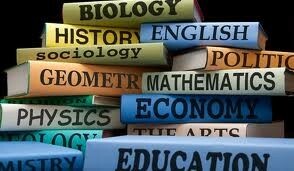 Students must bring an assignment (have a reason) with them when coming to the media center. 5. If students cannot follow rules they may be sent back to class or written up depending on the offense. Mrs. Harris does laminating on Tuesdays and Fridays. Make sure your items are clipped together and your name is visible and attached. Equipment is available for check out through the media center. - (Large) equipment is checked out through the media center annually. These items include your Promethean board, projector, computer(s), Activslate, and Activotes. Every teacher should have at least 2 computers in their classroom. One designated for the teacher and one for the student. If you have trouble with any equipment in your classroom complete the ARC Technical Assistance form. This form can be found on the ARC Media Center Website and also on the ARC Webpage under Teacher Resources. Please do not email your issue to Ms. West. Emails get lost, this form compiles everything I need to know to help you. Printers are provided by Ricoh. If you have trouble with your printer complete a Printer Support form providing the information on the silver label on the printer. 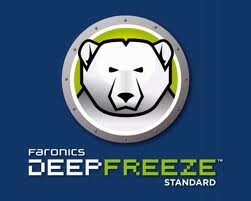 Deep Freeze is software that is used to protect the computers. When the Deep Freeze is ON you see a small white polar bear head in the bottom right corner of the computer. When it is ON if you make changes to the computer; (i.e. save files, download software, change a setting), when you turn the computer off and back on your change or file will not be there. You CAN save files to the T drive (Thawspace). Many may not like Deep Freeze, however it is a great tool to avoid getting computers infected. If you need a change made to your computer that is permanent, let me know and I can THAW the computer, either from my office using the Deep Freeze console or Impero. 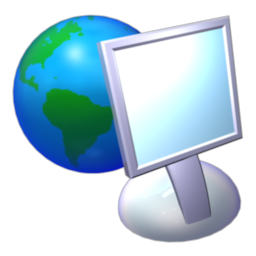 Impero is software that allows the administrator (in this case administrator is anyone who has administrative rights) to view all computers. This software is used mostly for repairing computers and monitoring computer labs. 1. Monitor students closely. All should be working on educational sites. 2. No food or drinks in the labs. 3. 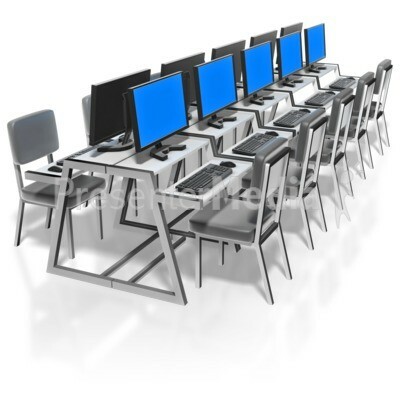 If you teach the last class of the day, please power off all computers. 4. Make sure the lab is locked when you leave the room. A clipboard has been provided for the teacher of each class to initial when they have verified everything is in place prior to leaving the lab. If there is a book or other material you would like to see available to students or teachers for check out complete the Request a Book form. This can be found on the ARC Media Center webpage. Teacher and student ID badges will be made using our new software. We will use yearbook pictures taken by Rick Milton to upload thereby eliminating classes having to come the media center to have their picture made. Every student and faculty member will receive an ID this year. 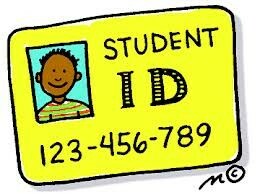 Note: After this year, if you or students need a replacement ID the cost will be $5. Georgia mandated media specialists are to teach all students in the building about Internet Safety. This will be done through video lessons which I will create and upload to MediaCast. The Language Arts teachers will show these videos to their classes but they will be available for anyone to show. MediaCAST is an open and interoperable product suite that allows you to view live streamed teleconferencing, managed copyrighted content/videos through downloaded DVD/VCR media and from purchased Learn360 content, and watch live local and national television cable channels. It will also be a warehouse for file sharing such as Promethean Flipcharts and Microsoft Office files. MediaCAST shares its resources and will makes learning more exciting and engaging for students. If you would like a video uploaded to Mediacast please see Ms. West. Allow 5 days for the upload process. Your login is the same as your email username and password. MediaCast is only available to teachers. If you are familiar with Facebook, Edmodo will come easily to you. Edmodo is an online sharing group. You can use this among the faculty and with students. To join, visit the Edmodo site, Join as a Teacher. The school code can be found in Dropbox - 2012-13 ARC Lesson Plans - ARC Codes and Passwords.. This code is NOT for students. You can join other groups who provide you with their code and you can create groups and share your code. eChalk is a learning platform that connects teachers, students, parents and school leaders to the people and information they need to make learning successful. 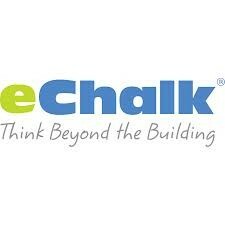 RCBOE uses eChalk to communicate and share information. Each teacher is provided with an eChalk account create class webpages to share information. To set up a teacher eChalk account, go the the ARC website, at the login option type your Outlook email username and see Dropbox - 2012-13 ARC Lesson Plans - ARC Codes and Passwords. Each student has an echalk account. 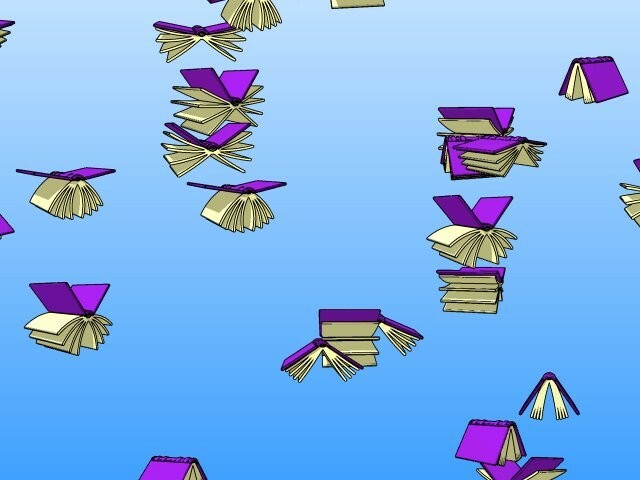 This account allows students to save files, send email, and view class pages. For students to set up an account they can go to the ARC website under Student Resouces - eChalk Student Registration. Complete the form. If a student forgets his/her password they can see Ms. West in the media center to have it reset. Their username is their firstname.lastname. Teachers can create their own accounts, using the code listed below which is for your account only. 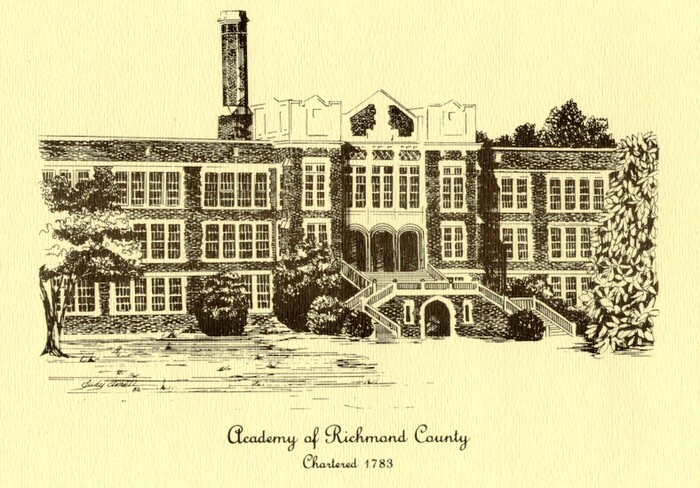 schools Britannica password to access the site. 3) Click on the Log In prompt towards the top right of the screen. 4) Click “Sign up” and enter the requested information. 5) Copy/paste or enter the code into the “School Code” box, and click OK.